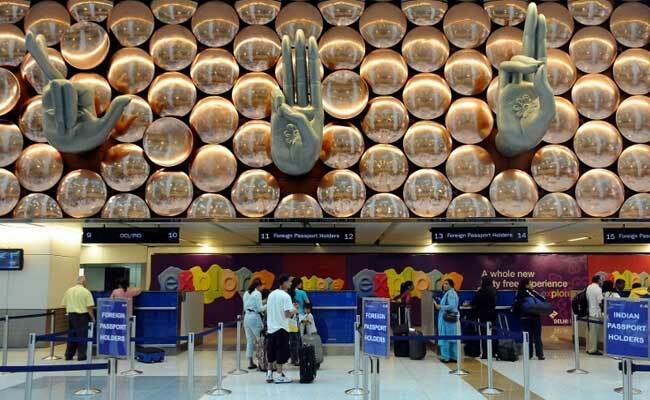 A Pakistani man approached a help desk at the Delhi airport and claimed he was an ISI agent. New Delhi: A Pakistani man, who surprised Indian security agencies by claiming to be an ISI agent who wanted to stay in India, has been sent to Nepal after investigators found him to be mentally unstable, officials said. After several rounds of questioning by various security agencies, it was found that 38-year-old Muhammad Ahmad Sheikh Muhammad Rafiq was mentally unstable and his statements were incoherent and without any substance, the officials said. Mr Rafiq, a Pakistani passport holder, had approached a help desk at the Indira Gandhi International Airport here on April 28 and claimed that he was an ISI agent and did not wish to continue any further and wanted to stay in India. He had flown in from Dubai and was scheduled to take a connecting flight to Kathmandu the same day, they said. The security agencies, after questioning the man for several hours, finally called in some doctors from mental hospitals who found that he could be suffering from obsessive compulsive disorder and required medical attention, they said. It was decided that he should be deported. He was sent by Air India's early morning flight on Sunday to Kathmandu, the officials said.